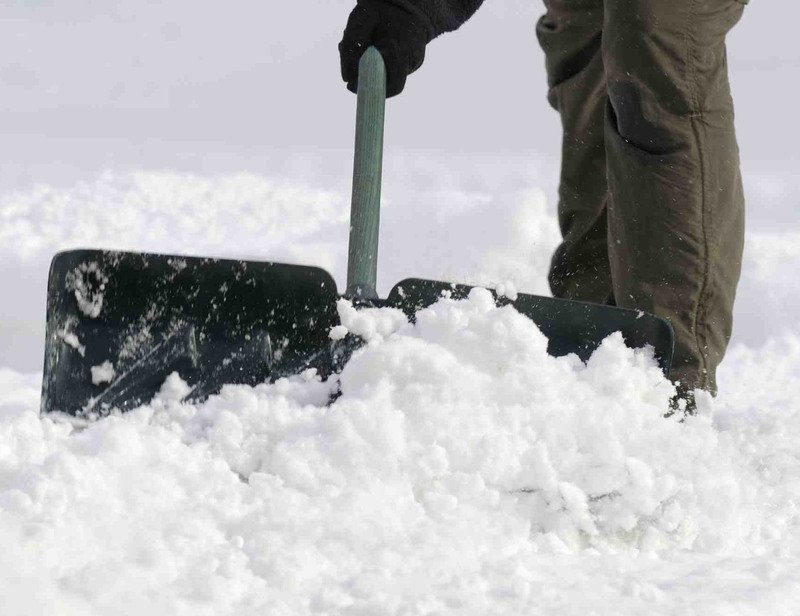 Winter is just around the corner and this picture of someone shoveling snow from their driveway literally brings the shivers to many consumers facing the winter season. Frankly no one wants to go out and shovel snow and many people do not even want to purchase snow blowers. They may not have a place to store them, they may not feel comfortable operating the snow blower and they are concerned about the maintenance that a snow blower may require. Their solution is to look for a contractor who provides reliable snow removal for the season. There are several ways to find companies that provide snow removal services in the winter and who are also reliable. In our last post, we discussed snow removal specifications that should be written into a contract with a snow removal contract. It is a great idea to have all of these requirements understood to avoid any misunderstanding between you and the contractor who is providing the service. We strongly encourage readers to review this post about snow removal specifications to ensure that you get the service you are looking for. 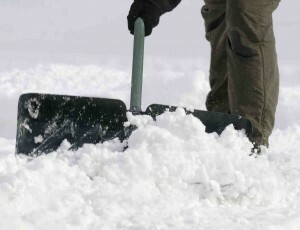 One of the best ways to find a reliable snow removal contractor is to talk to the neighbors. There is usually someone on the street that is using a snow removal service. They may be quite satisfied with the service. These are the people to talk to. They have the contact information and they have gone through the effort of finding a contractor. If they have used them for several years then they have been satisfied with the service and will continue to use them every year. Talk to several neighbors to confirm a contractor’s service. Perhaps even get the numbers of several contractors if there is more than one working on the street clearing snow. You will want to get a quote anyway. It is always a great idea to call and compare quotations to make sure you have a competitive price. Make sure the spec’s are the same. A low price may eliminate some service or they may not clear snow as often leaving you frustrated with the service even though you are paying a lower price. This step may be a bit difficult to do,. Since it involves getting a couple of neighbors together to negotiate a price for snow clearing service. Agreement on the specifications and the price is critical. However if you can do this some snow removal companies will offer discounts to neighbors who get together and use the same company. After all, it can save the company travel time since they can clear two or more neighbors one after the other. Without the need to travel any significant distance between jobs. This saves them a great deal of time. They are usually more than willing to pass along this savings to their customers in order to get the business. Everyone has their driveways done within minutes of each other. You can compare the work done to make sure that it meets the agreed to specifications. If you are not satisfied you have some bargaining power as well to communicate your concerns. Most people are interested in saving money. This is one way to save a little on snow clearing for your driveway and walkway. One of the significant requirements a lot of people have about snow clearing is that their driveway is clear of snow when they leave for work in the morning. Snow plows routinely fill everyone’s driveway at the most inopportune time. Sometimes after a large snow fall, there can be a large pile of snow at the end of the driveway. You have to negotiate this pile of snow just to get your car out to go to work. Some companies will clear snow based on their schedule and what makes sense for them. They want to optimize their travel time and avoid duplicate visits on the same day. Others will time their snow clearing to follow the snow plow. So as soon as the snow plow has cleared a street, they come along and clear your driveway. A lot of snow plowing is done at night. If the snow removal service is also done at this same time, your driveway will be clear for you when you need to go to work. Something to discuss with your snow removal service! this is a really great post about reliable snow removal. thanks for all of the information and the tips about finding a company that can be depended on and is reliable.